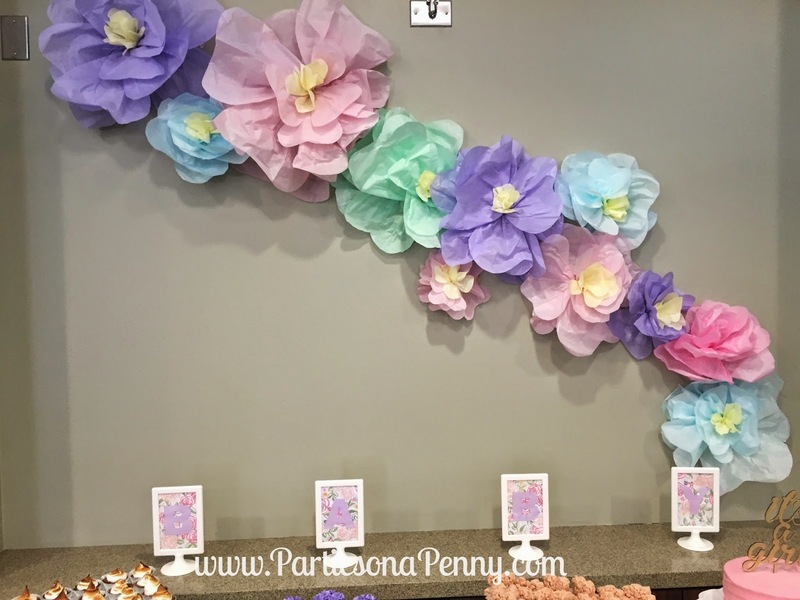 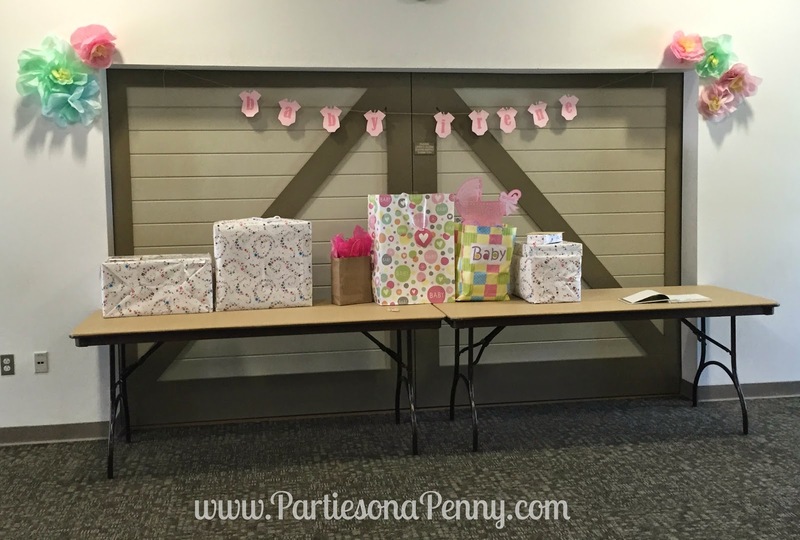 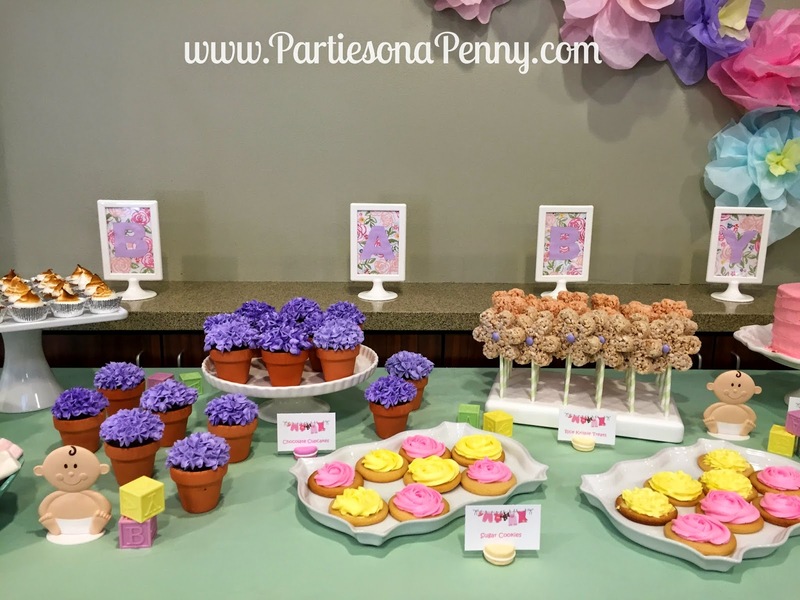 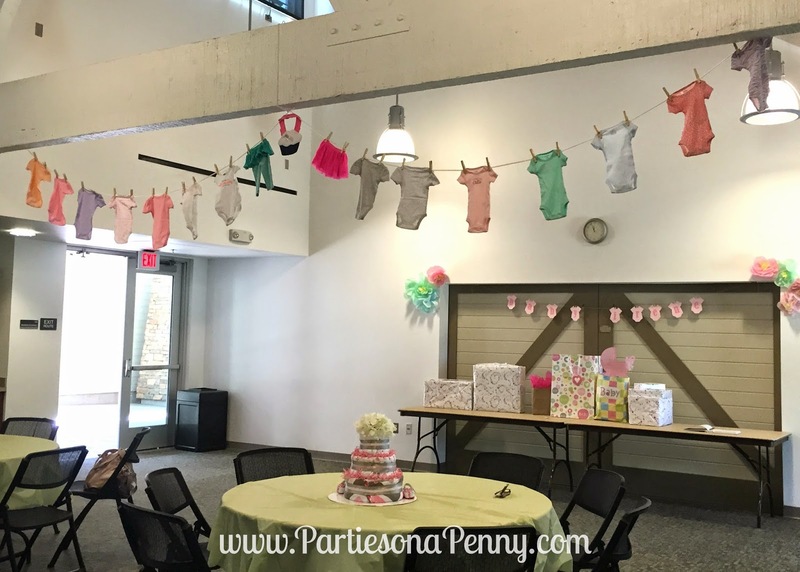 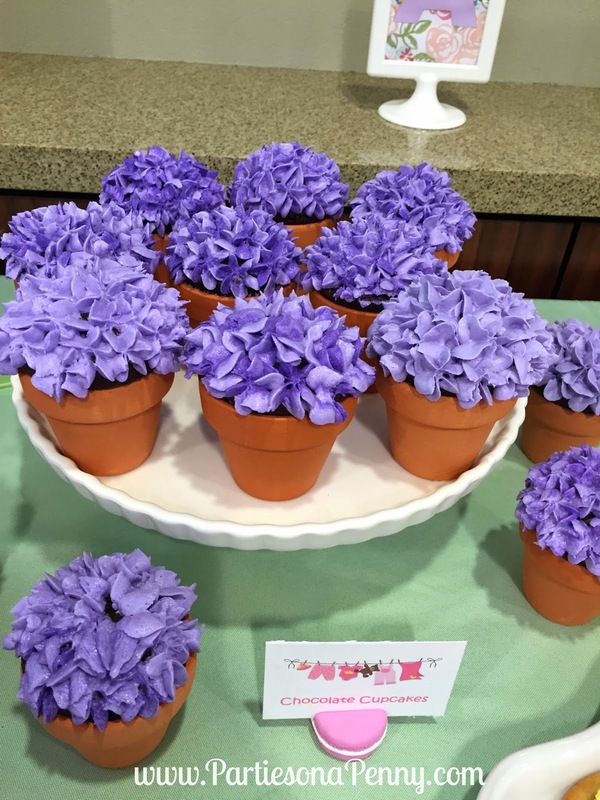 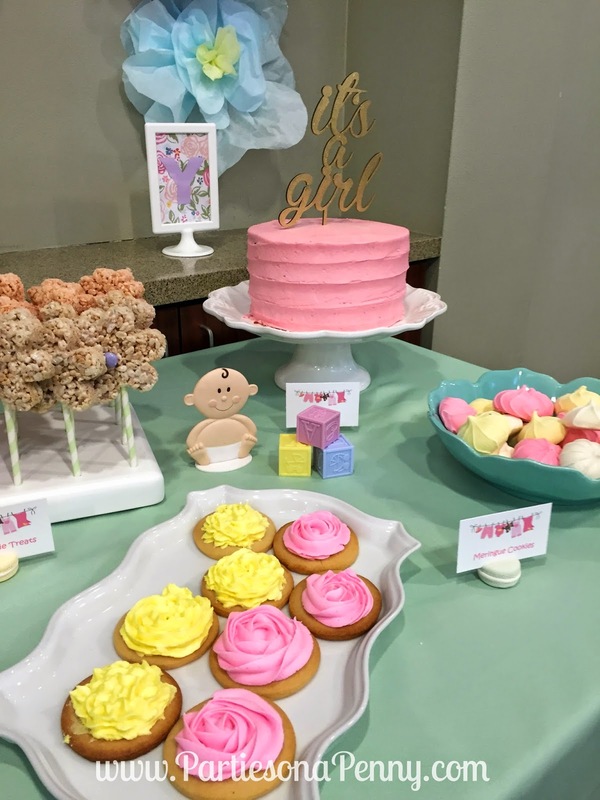 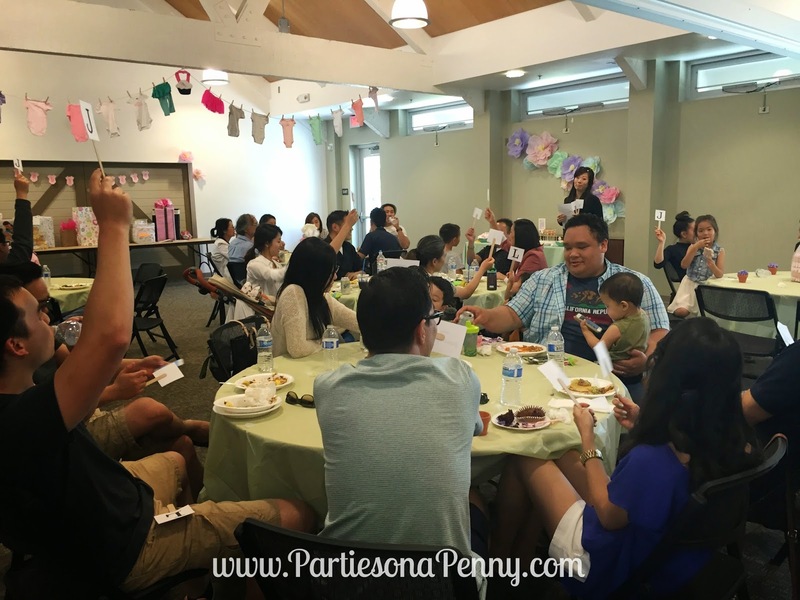 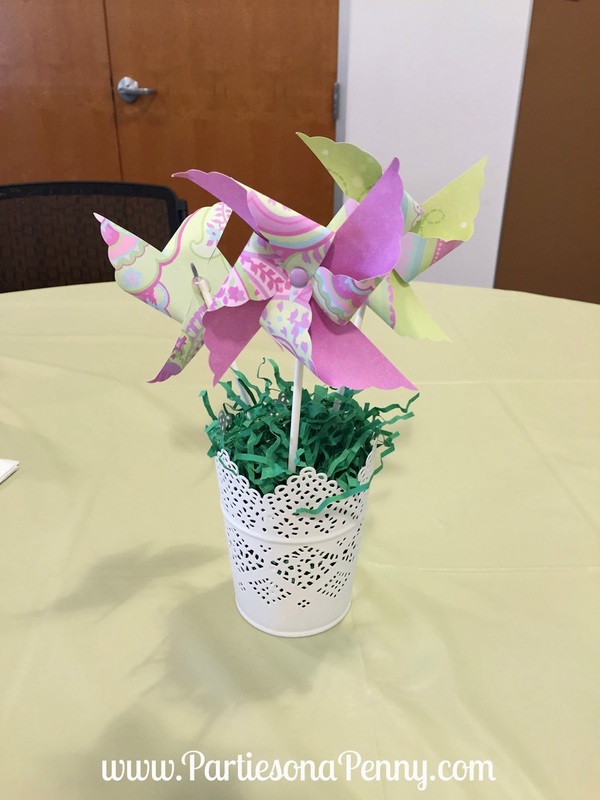 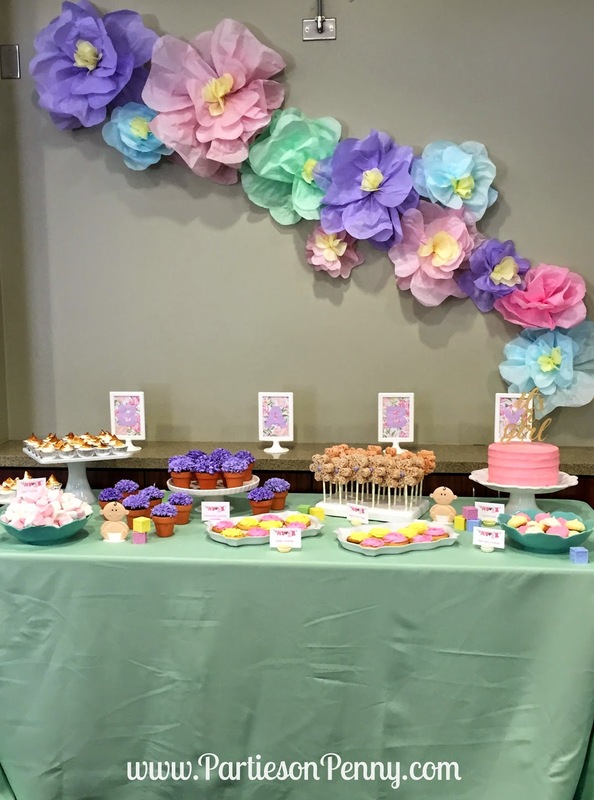 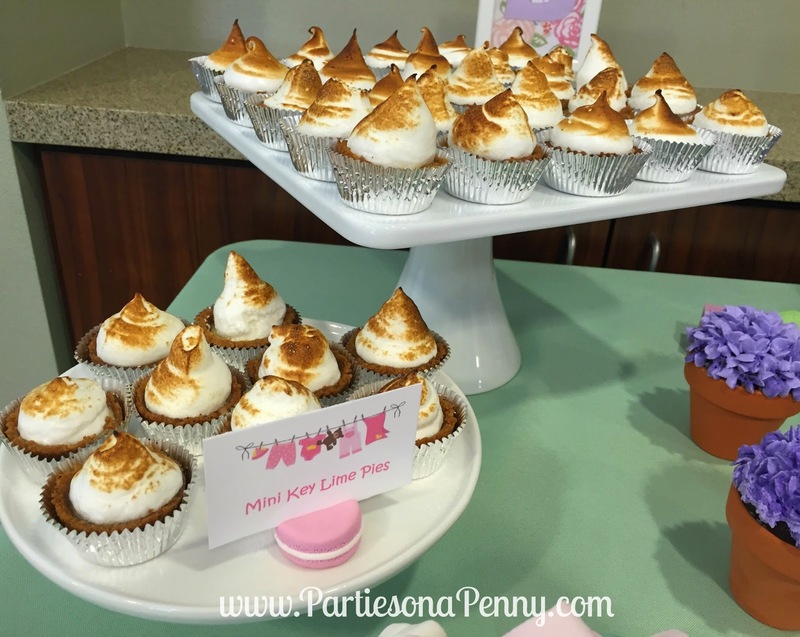 Such adorable Spring themed baby shower! 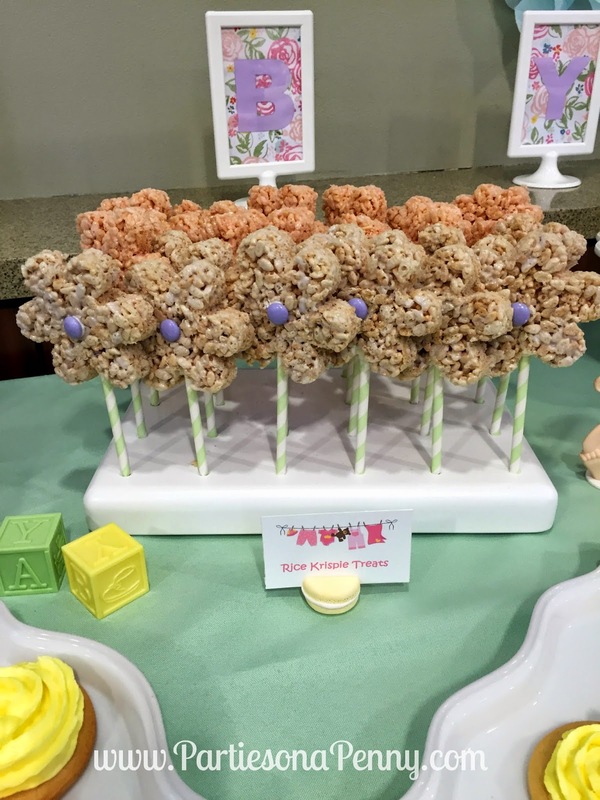 That looks perfect. 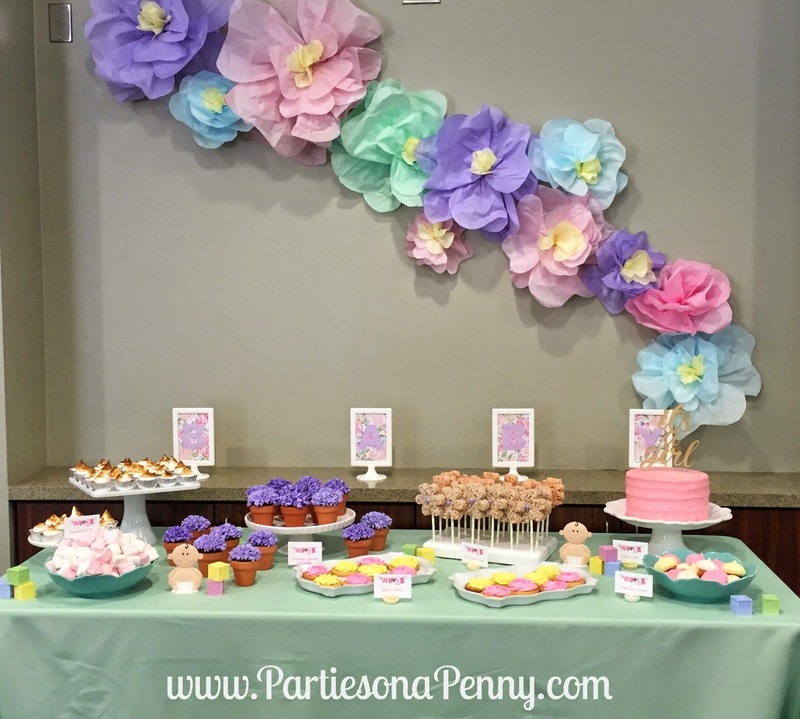 You know Spring is my favorite time and I love hosting Spring themed bash for my sister’s bridal shower that I am planning to host at one of my favorite garden LA event venues.